How Beneficial is Health Insurance Portability? Is your current health insurer falling short of your expectations? Do you want to switch to another insurer? You already have the permission from IRDA! Yes, according to IRDA, you can switch to a new insurer without affecting your current health plan and its benefits. This facility is known as Health Insurance Portability. It’s no different from the familiar concept of mobile number portability. All you need to do is select your new insurer and submit them a form before 90-45 days of your current policy renewal deadline with a request for portability. And you’re done! After that you just have to wait for 15 days for the confirmation of your policy from your new insurer. So simple, isn’t it? Who should opt for health insurance portability? 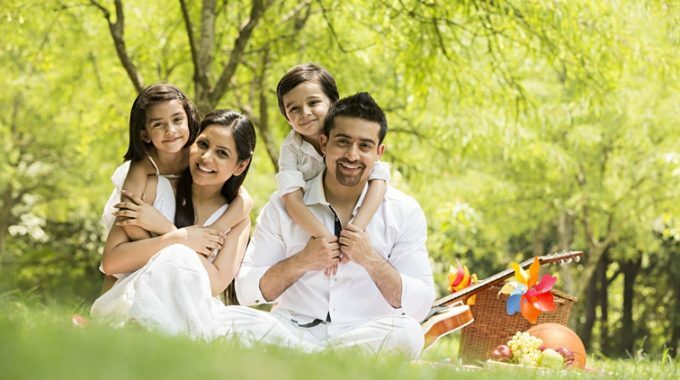 Health insurance portability is very helpful if you are not pleasedwith your current insurer. In this case, you can choose a new insurance company and get a health insurance plan of your choice while also retaining the benefits of your previous policy. Moreover, the sum insured amount of your new health insurance plan will be equal to or more than the sum insured of your existing policy. The circular from IRDAI dated 10/02/2011 lays down the guidelines for “Portability of Health Insurance Policies” and is issued in exercise of powers conferred upon the Authority under section 14(1) of the IRDA Act, 1999 to protect the interests of the policyholders and to regulate, promote and ensure the orderly growth of the insurance industry. The two insurers should complete the porting as per the timelines prescribed in the IRDA (Protection of Policyholders’ Interests) Regulations and guidelines Conditions. 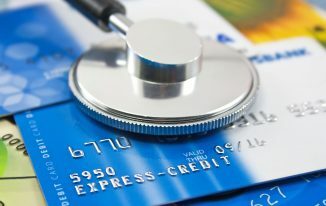 All insurers issuing health insurance policies shall allow for credit gained by the insured for pre existing condition(s) in terms of waiting period when he/she switches from one insurer to another or from one plan to another, provided the previous policy has been maintained without break. This credit (in terms of waiting period) would be limited to the sum assured (including bonus) under the previous policy. The insurers shall strictly comply with Regulation 4(6) of IRDA (Protection of policyholders’ interests) Regulations, 2002 in accepting the proposals when the policyholder is switching from one insurer to other. If the policy results into discontinuance because of any delay by the insurer in accepting the proposal, the insurer shall not treat the policy as discontinuance and shall allow portability. Insurers have the right to get the policyholder’s attention to the policy contract and the various promotional materials like prospectus, and sales literature. Yes, all health insurance policies are portable. As a policyholder, you should approach another insurer for portability in advance of the renewal date so that you don’t suffer any pause in the policy coverage that can happen if the new insurer delays the confirmation of your proposal. All insurers are responsible to ensure that the entire database including the claim details of the policies which the policy holders want to be considered for portability, be shared with their counterparts, whenever requested by the counterpart within 7 working days of such request by the counterpart. All applications for the portability shall be acknowledged by the insurers within three working days. This shall be applicable for all existing contracts and new contracts with effect from 1stJuly 2011. How do you go about the process of portability? Don’t leave any field empty while filling the proposal form and portability form. So, it’s no more a tedious process if you want to port your current policy as IRDA has made things easier than everfor you. How to Improve Credit Report for Loan ? 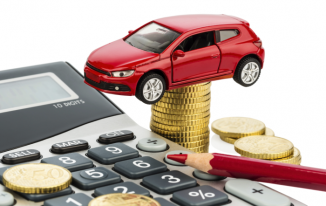 How to Get No Claim Bonus While Buying Insurance for New Car?